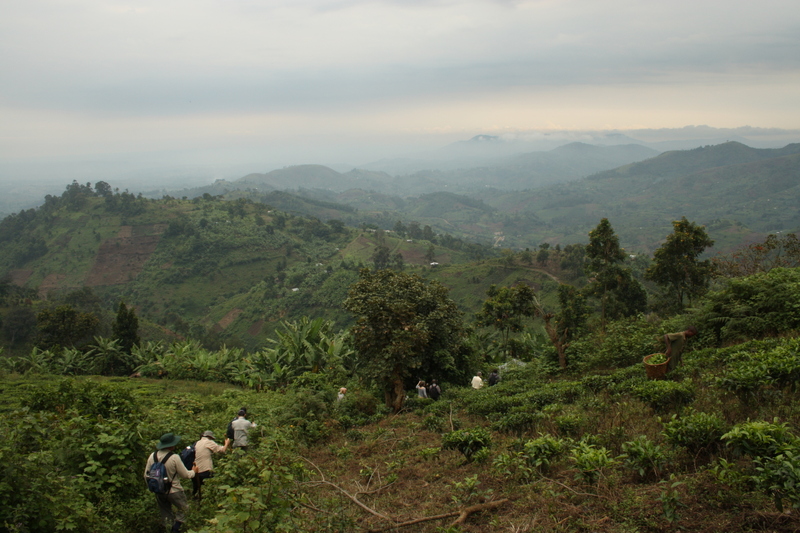 Bucket List Alert – Gorilla Tracking in Rwanda! 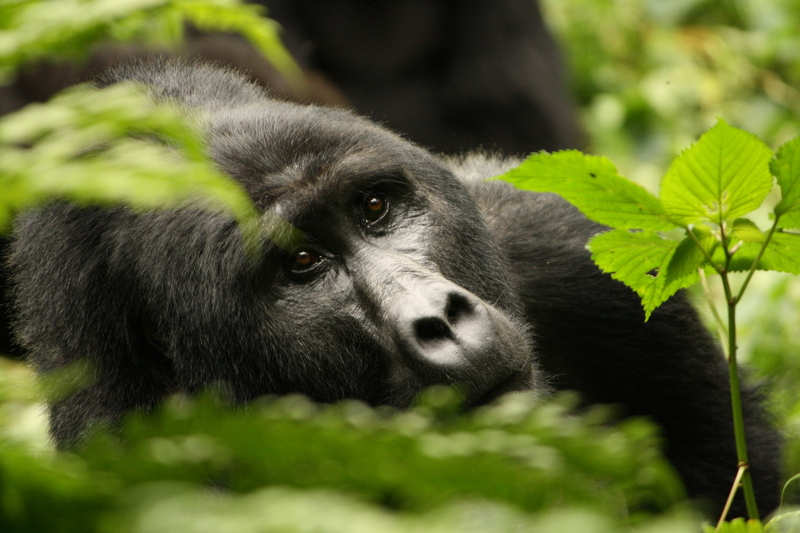 When you think that there are only 700 Mountain Gorillas left on planet earth, the opportunity to see them in their natural habitat is one of the most special and memorable wildlife encounters one could ever wish to experience. 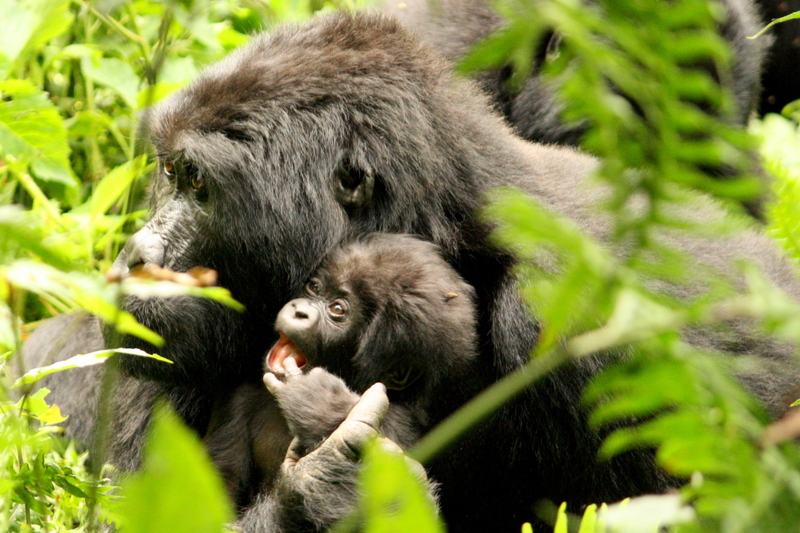 Almost half of the Mountain Gorillas alive today live in the forests of the Virunga Mountains bordering Rwanda, Uganda and the Democratic Republic of Congo, and while these areas are now heavily protected in a global effort to help these magnificent creatures survive, it is still possible to go Gorilla tracking within the National Parks. The ultimate experience for wildlife and nature enthusiasts, Gorilla Tracking in Volcanoes National Park in Rwanda and Bwindi Impenetrable National Park in Uganda is a ‘Bucket List Dream’ for many, and thanks to our amazing contacts in South Africa and Uganda – Across Africa, we now look forward to sharing this life-changing adventure with our fellow travellers. 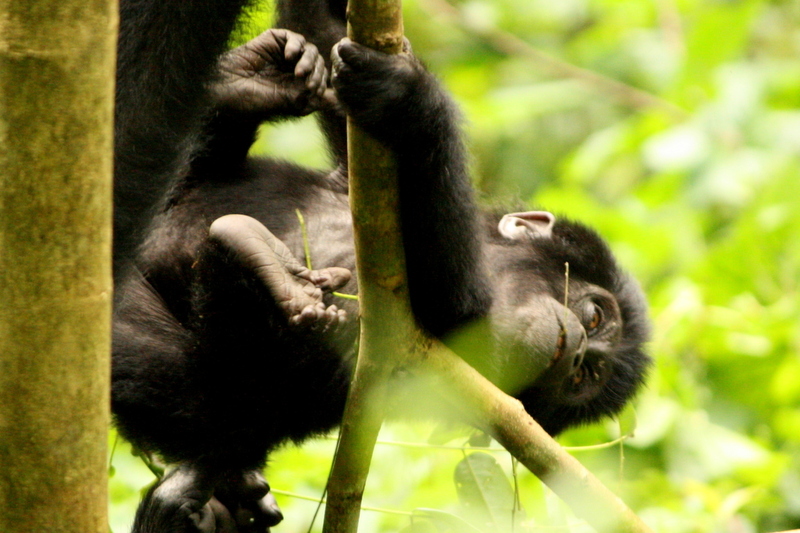 Short Gorilla Tracking trips may not give you full exposure to these amazing creatures, but if you are climbing Kilimanjaro, taking a beach break in Zanzibar, or perhaps heading to the Serengeti for the Great Migration, a short trip to Rwanda will fit nicely into your travel itinerary. 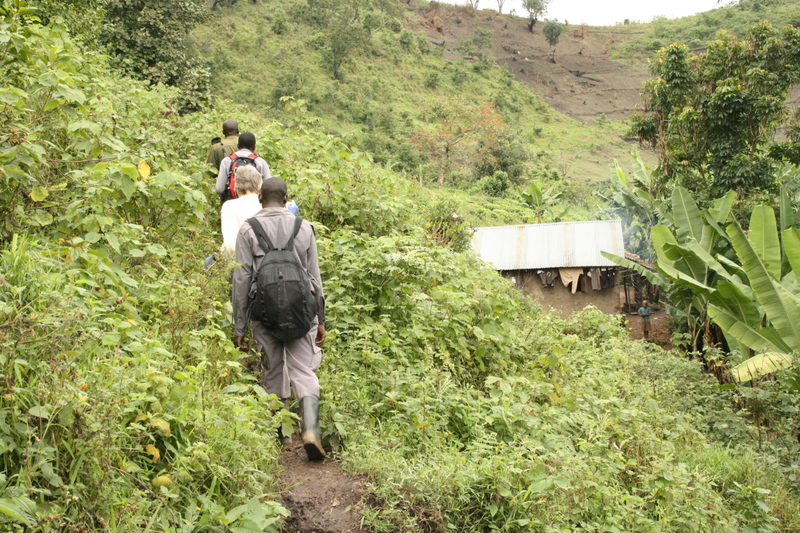 Heading into the Volcanoes National Park, you can choose to spend one, two or three days tracking these incredible primates, and while the tracking permits are not cheap (approx $750 per person), you can be confident in the knowledge that your money is going to support the habitat of Mountain Gorillas. Here’s what you can expect to see…! Previous Post What Would You Do with 24 Hours in Buenos Aires? Next Post Unusual Travel Requests – What are Yours? This is incredible! I’d love to do this. A dream come true.